If you have a junk car sitting around on your property just taking up a lot of space, Junk Cars Corp offer you junk car removal service that can help you through the process of removing it and getting that space back. The removal process for junk cars has a few different steps, and knowing the process can help you go through with it once you require the services. Call us for a quote – or fill out our quick quote form. Our quotes are offered free of charge and with no-obligation to accept. 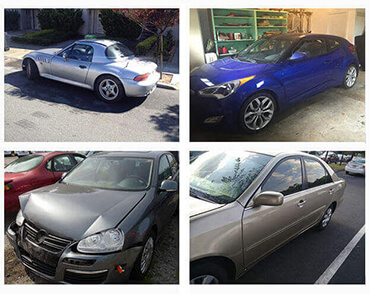 We offer you a quote based on the information obtained about the car you want to sell. Pickup and Pay – We will arrive to your location with the cash we quoted you for your car and we will have a tow truck to pickup the car for free. What can be more simple than this? You don’t even have to worry about the paperwork associated with selling a car. Junk Cars Corp will handle it all for you. It is typically more challenging trying to sell a car on your own. 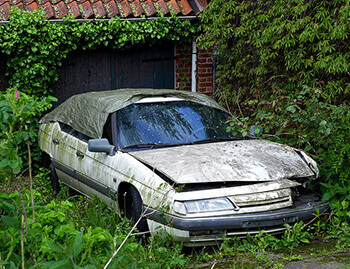 It could be especially difficult to sell a junk car and expect to get anything for it. Some people will simply sell certain parts of their vehicle, not realizing that they could probably receive more from us for the entire car. If you have ever thought of selling the parts of a car you are no longer driving, why not give us a call and find out what we can offer you for you car. It may surprise you to find out how much we are willing to pay you for you car. If you have ever had the misfortune of being taken advantage of by someone, you know it is not a good feeling at all. You won’t have to worry about this when you deal with us. You have the option to accept or decline our offer. When you are given this chance, you decide whether you feel the price is fair or not. You are treated with respect and dignity. Don’t allow anyone to take advantage of you when you don’t have to. Many women do not attempt to sell their junk cars for fear that they will be taken advantage of. If you are a women who finds herself in this situation, we are the answer to your problem. You can trust our services and trust that you will be handled with the respect that you deserve.